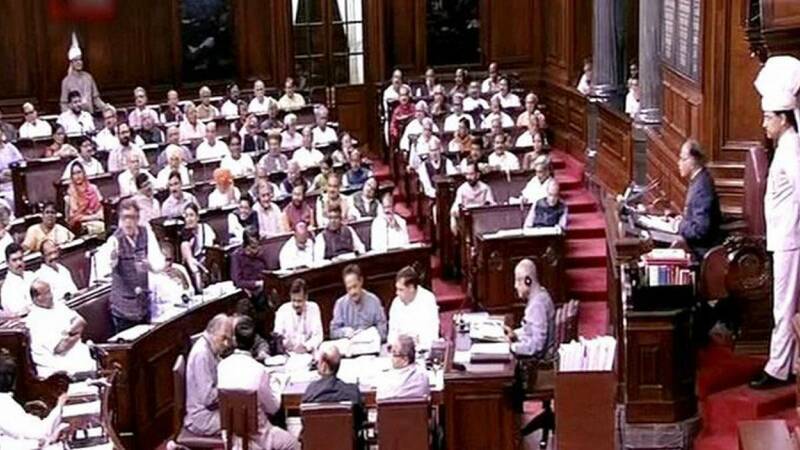 New Delhi : After a long discussion in Parliament on Wednesday, Goods and Services Tax (GST) Bill got green signal from almost all except AIADMK, party which walked out from the Rajya Sabha. Here are 10 things you must know about the bill. 1: GST is a uniform indirect tax levied on goods and services across a country. Many developed nations tax manufacture, sale and consumption using a single, comprehensive tax. 2: Central Taxes GST would replace Central Excise Duty, Service Tax, Additional Duties of Excise & Customs, Special Additional Duty of Customs, and cesses and surcharges on supply of goods and services. 3: State Taxes GST would replace VAT, Central Sales Tax, Purchase Tax, Entry Tax, Entertainment Tax, taxes on advertisements, lotteries, betting and gambling, and state cesses and surcharges. 4: The main objectives of GST would be to eliminate excessive taxation. Central and state agencies often calculate taxes based not on the original cost of the product, but over and above the several layers of tax already levied on the product. This negatively affects the Gross Domestic Product of a nation. 6: According to PRS Legislature Research, the 2011 Bill defined GST as any tax on the supply of goods or services, except taxes on the supply of petroleum crude, high speed diesel, motor spirit (petrol), natural gas, aviation turbine fuel and alcoholic liquor for human consumption. 7: The 2011 Bill provided for the creation of the Goods and Services Tax Dispute Settlement Authority to adjudicate disputes between the central government and state governments on the issues of GST resulting in any loss in revenue, and affecting the harmonized structure of the tax. The 2014 Bill deleted the provision of such an authority. 8: The 2014 Bill defined GST as any tax levied on the supply of goods, or services, except taxes on the supply of alcoholic liquor for human consumption. 9: In addition, the 2014 bill also deleted a provision of the 2011 bill that imposed restrictions on states on taxation of products deemed of special importance in inter-state trade or commerce. 10: It also removes a 2011 provision allowing states to tax the entry of goods into a local area that are for use or sale only to the extent levied by a Panchayat or a Municipality.